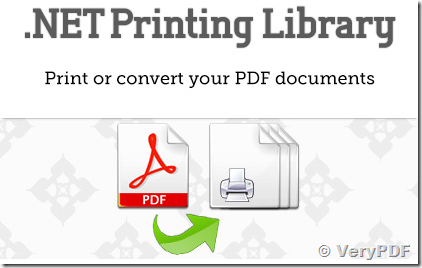 From within any .NET application (using C# or VB.NET), PDF Print Manager for .NET SDK allows .NET developers to print any existing PDF document. VeryPDF PDF Print Manager for .NET SDK is an easy to use API that allows developers to automate PDF printing (sending a PDF to an actual physical printer device) from within any .NET web or server-based application. PDF Print Manager for .NET SDK allows you to manage multiple print jobs, verify printer settings, and handles successful or unsuccessful prints all from within an API that is intuitive and quite easy to learn. 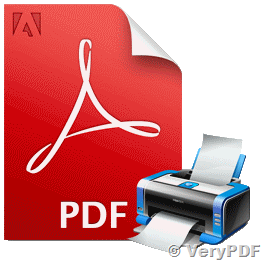 VeryPDF PDF Print Manager for .NET SDK supports many common and advanced features of PDF printing including duplex printing, collated printing, paper tray selection, printing from a byte array, printing a fax service (Fax PDF), and more. It can also be depended on to render completely accurate PDF documents when sending to the printer (no postscript printing involved). If you are already using any of our other great VeryPDF PDF for .NET SDK products or if you plan to in the future, you can rest assured that VeryPDF PDF Print Manager for .NET SDK will work seamlessly with all our other VeryPDF PDF for .NET SDK products. 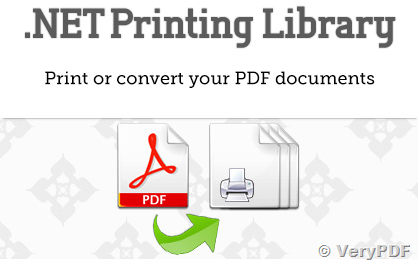 So whether you are creating PDF documents from scratch using VeryPDF PDF Generator for .NET SDK or merging or filling in PDF documents using VeryPDF PDF Merger for .NET SDK, you can now seamlessly output PDF documents to any printer. Printing options including: scaling, number of copies, orientation, paper size, resolution, horizontal and vertical alignment, and more. How to set paper size and print pdf via a command line? This entry was posted in PDF Print and tagged pdf print, pdf printing, print PDF. Bookmark the permalink.